The law on sanctuary cities has been at the heart of Chicago politics for some time now. Sanctuary cities are hated by conservative government officials precisely because they threaten one of the cornerstones of federal immigration policy. For example, if the federal government enacts a tough stance on illegal immigrants by denying them certain services, the sanctuary city will find a public interest in offering those services of their own volition. As a consequence, the sanctuary cities have sometimes been accused of breaking the law or alternatively encouraging others to break the law. The new Trump administration has issued an executive order that is designed to pressurize sanctuary cities into fully complying with federal law on immigration matters. Now that the positions have been set and are diametrically opposed, the only thing for it is conflict. That conflict will take the form of penalties on cities that refuse to enforce the order. 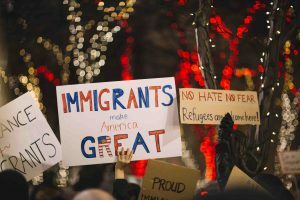 At the same time, immigration attorneys will be at the forefront of defending the rights of those that are inadvertent victims of the current strictures. Whereas, the federal government may strip funding from sanctuary cities; the localities can respond by cutting essential services and afterwards, causing a public outcry. Under the order, the Secretary for the Department of Homeland Security is given the power to designate what are deemed to be sanctuary jurisdictions. All localities on that list will not be eligible for federal grants. The mayor of Chicago, Rahm Emanuel, is not unique in indicating that he will resist the executive order. Sanctuary cities normally limit cooperation with the federal government on enforcement issues. That means not reporting non-criminal overstayers or clandestine entrants. Other cities will come up with sanctuary rules that make it difficult to deport illegal immigrants within their jurisdictions. Existing patterns indicate that some of the largest and most populous urban conurbations have turned into sanctuary cities, the economic arguments against immigration notwithstanding. There is also a correlation between the status of a sanctuary city and the dominance of progressive liberal politics. At the moment, there are about 200 jurisdictions that are behaving in a manner that would fit the criteria of a sanctuary city. Some of them went as far as refusing to offer jail space for federal ICE detentions for purposes of deportation or some other enforcement. The rationale behind sanctuary cities arose out of the plight of many Central Americans that had not acquired the right paperwork but were in actuality fleeing violent gangs in their home countries. The federal government was reluctant to grant them full refugee status, so they remained in limbo. Later on, the attitudes were adopted in order to counter what were considered to be overly zealous immigration policies. Some localities border on the lines between sanctuary and no sanctuary. A case in point is how the Los Angeles police will not stop a person just for the purpose of checking their immigration status. Others provide free legal services to detained immigrants. These rules are packaged as bylaws in order to overcome the classic legal conundrum of precedence between federal and state law. Some legal minds may pause at the idea that federal funding comes with many conditional terms that are not necessarily in the interest of the local community. Others may argue that the state law must always be subservient to the federal law. In any case, it would appear that the current federal administration is determined to label sanctuary cities as hubs for illegal immigration. The courts may have a different take on the legality of using federal funding structures in order to effectively extract a ransom from the small jurisdictions. 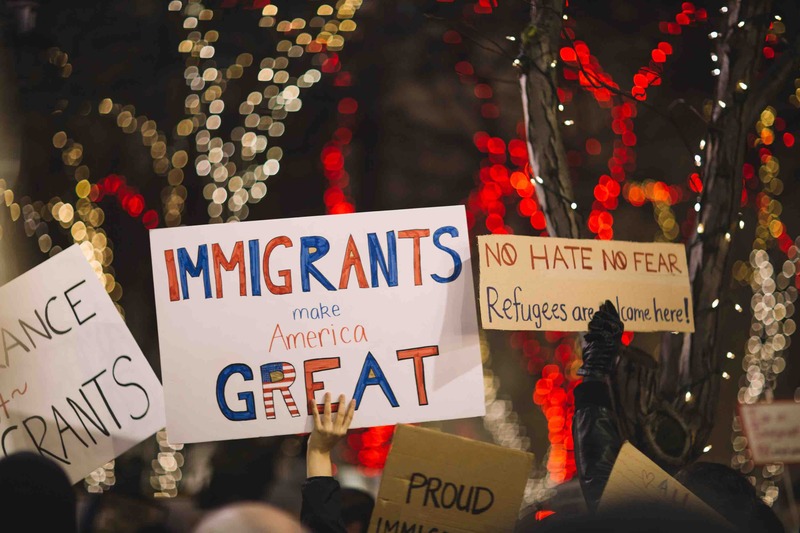 For expert help on your immigration case, contact David Freidberg Attorney at Law at 312-560-7100.